We have one last available place for the Japanese Wildlife Tour, prices have started to rise on the flights from the UK to Japan, to counter this, we have decided to offer the last place at a £249 discount to offset the airfare rise, this is the only discount we will be applying to this trip … & there is only one place available at this price! 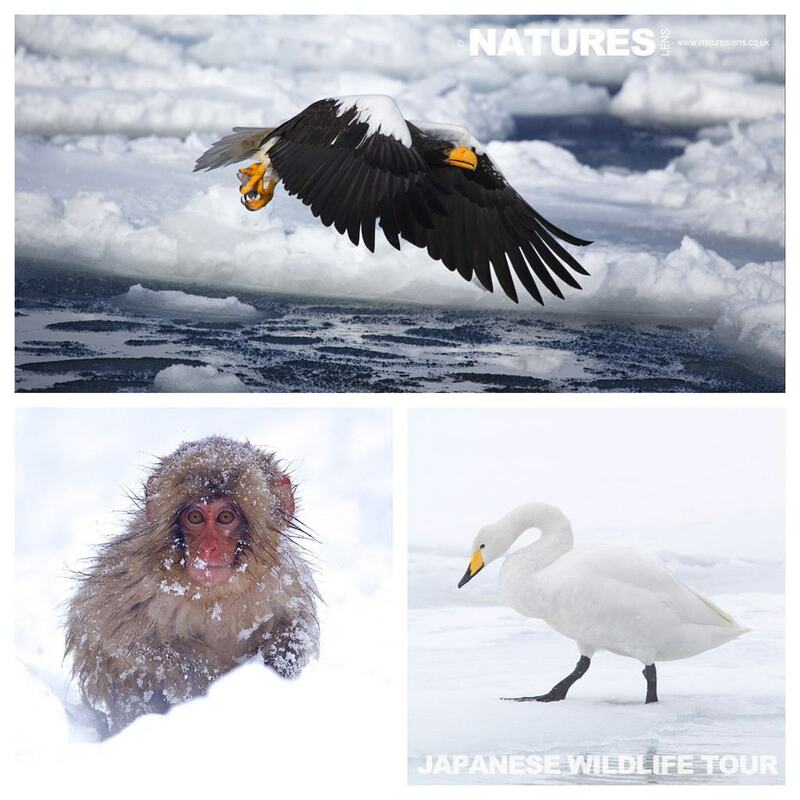 Imagine travelling through a winter landscape in a country heavy with tradition, where you can encounter & photograph entrancing snow monkeys, beautiful dancing red-crowned cranes, dreamlike swans on a snow covered frozen lake plus both Steller’s & White Tailed Sea Eagles on drifting pack ice, this is exactly what the NaturesLens Japanese Winter Wildlife Tour offers. Book now to secure the last place with a 20% deposit only payable now – & take the £249 discount that is available! This entry was posted in announcements, worldwide tours. Bookmark the permalink. Whatever your query regarding our photography holiday, Last available place for the Japanese Wildlife tour, please fill out your details below & we will get back to you.